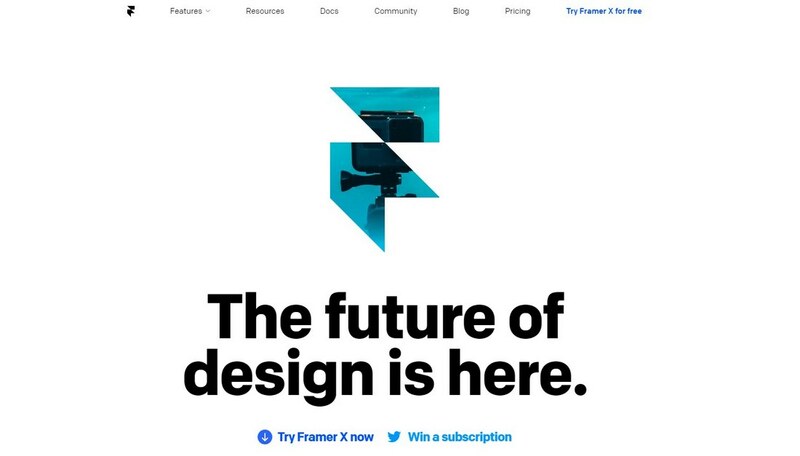 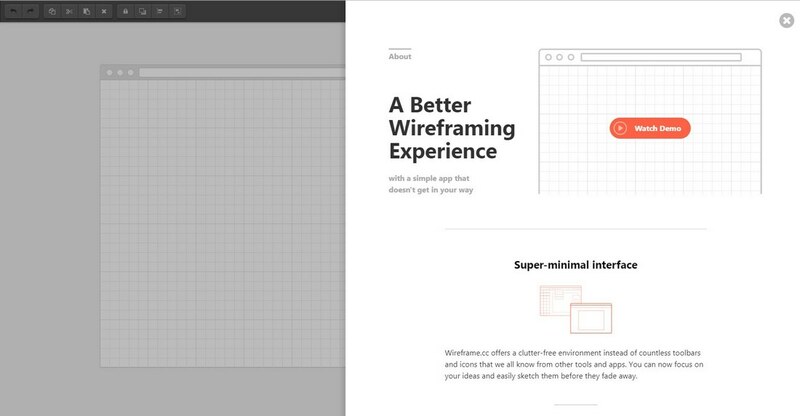 Back in the day, designers used Photoshop to create website mockup designs. 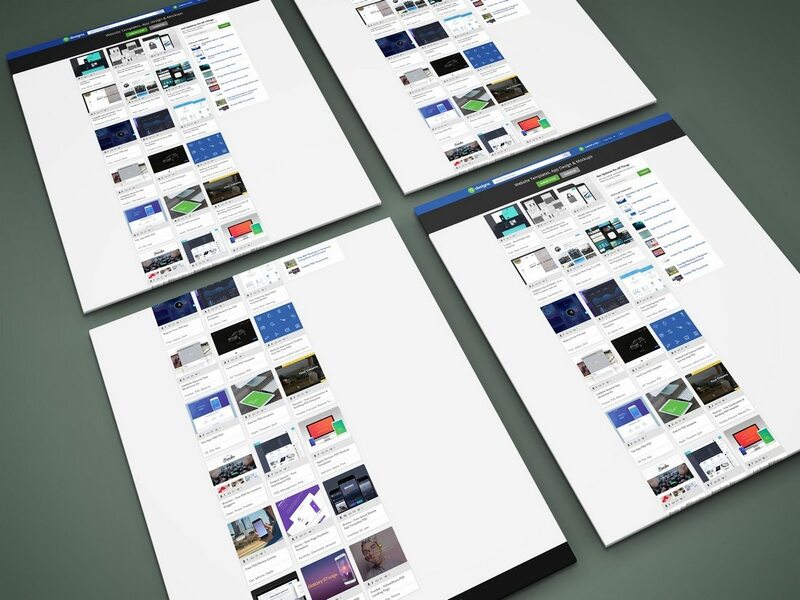 This was a painful and time-consuming task since you had to manually design everything from scratch in Photoshop. 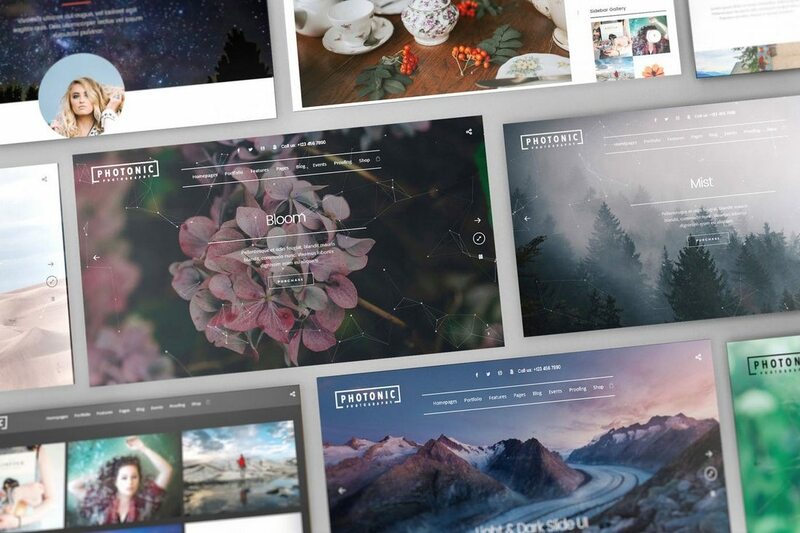 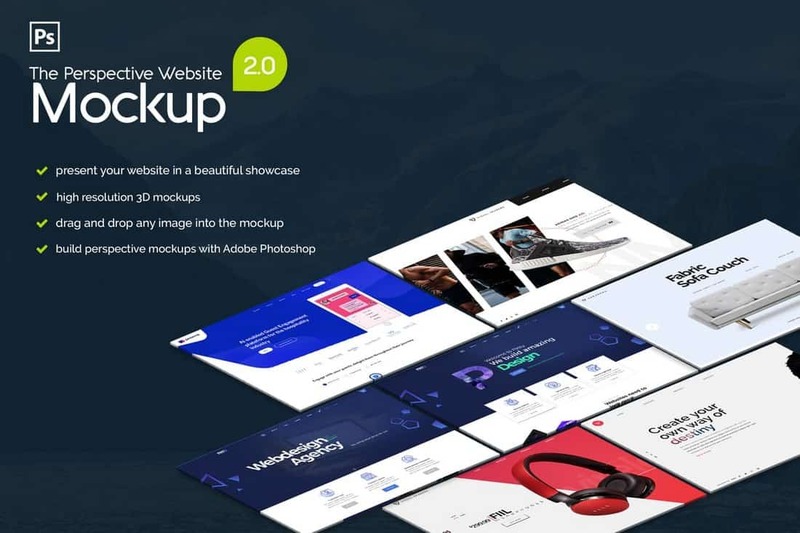 This bundle of website mockup templates comes with 10 beautiful designs that will allow you to showcase your websites in a modern and professional way. 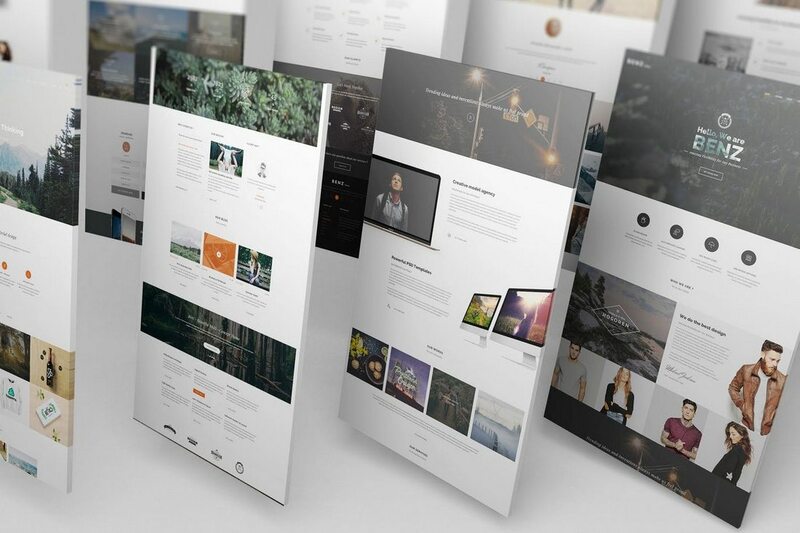 Each template features a stylish isometric view for giving a closer look at your website design. 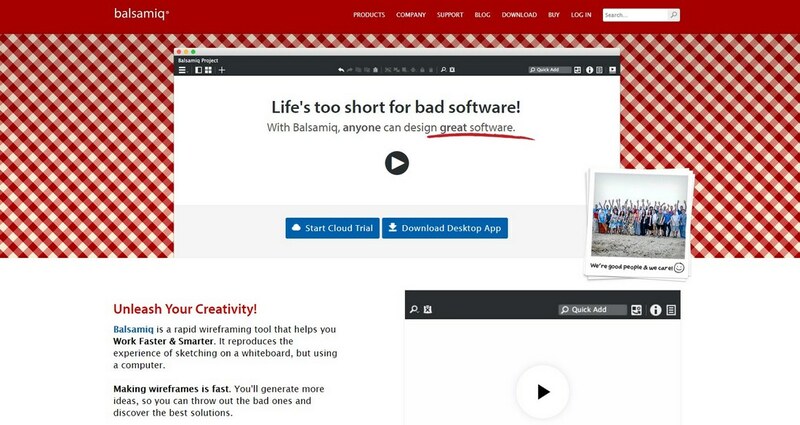 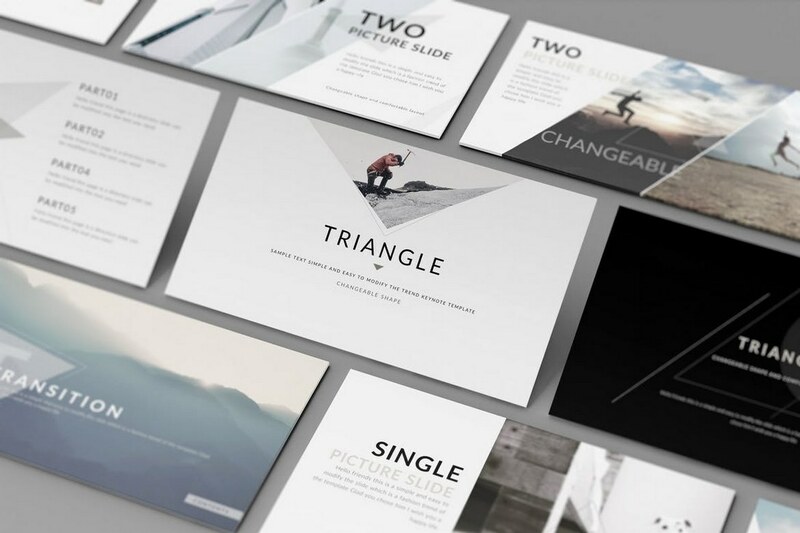 The templates are easily customizable and come with smart objects for easier editing. 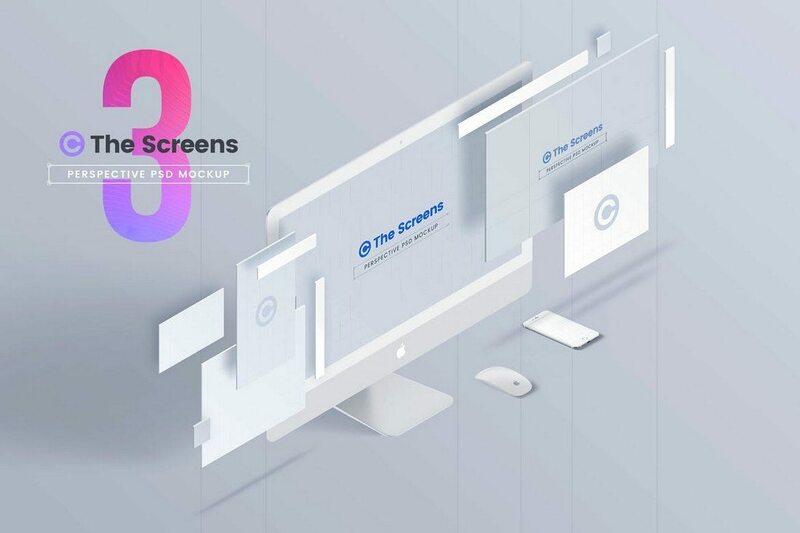 If you’re looking for a mockup template to showcase your designs with a perspective view, this bundle of mockups will come in handy. 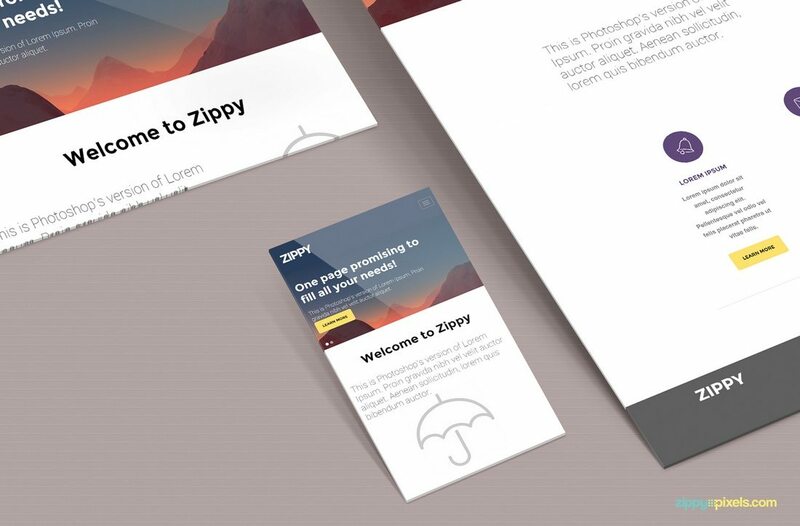 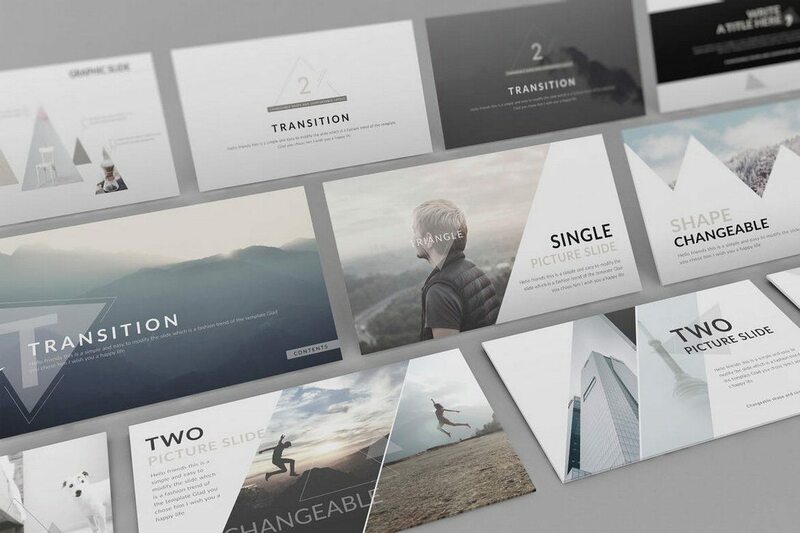 It includes 12 different mockups with different perspective views. 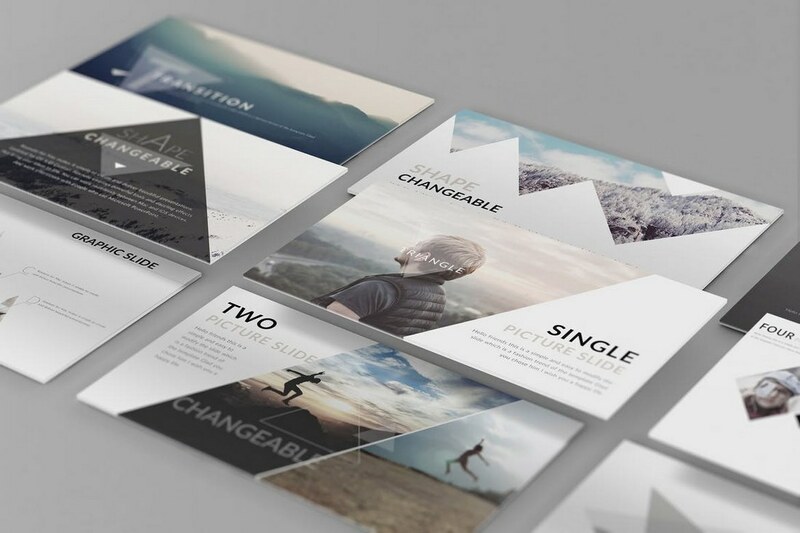 The templates are available in high-resolution and you can edit them using Photoshop CS1 or higher. 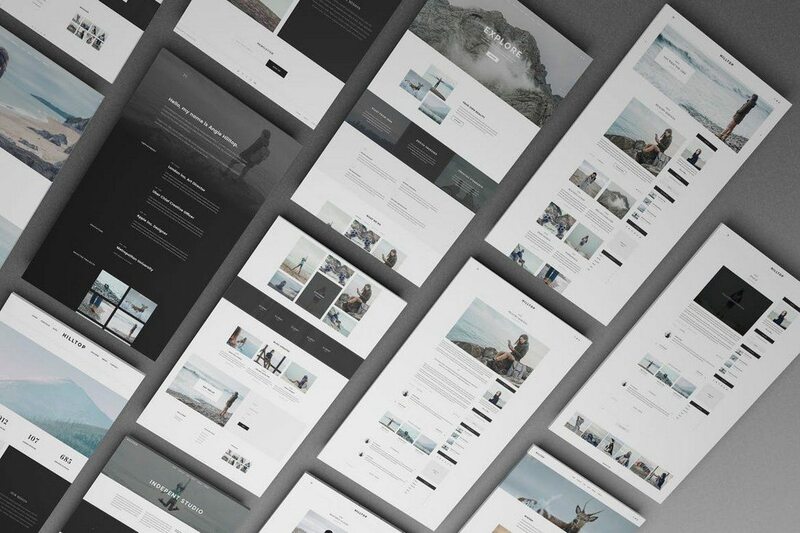 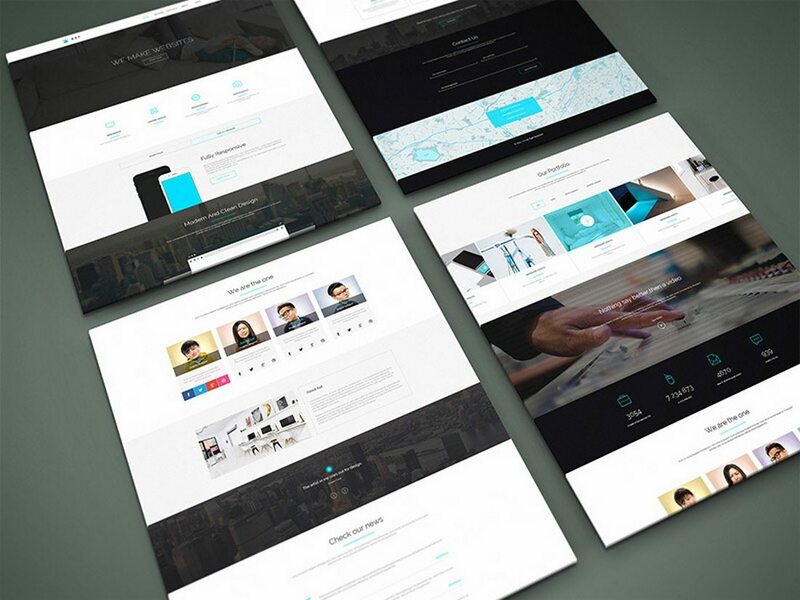 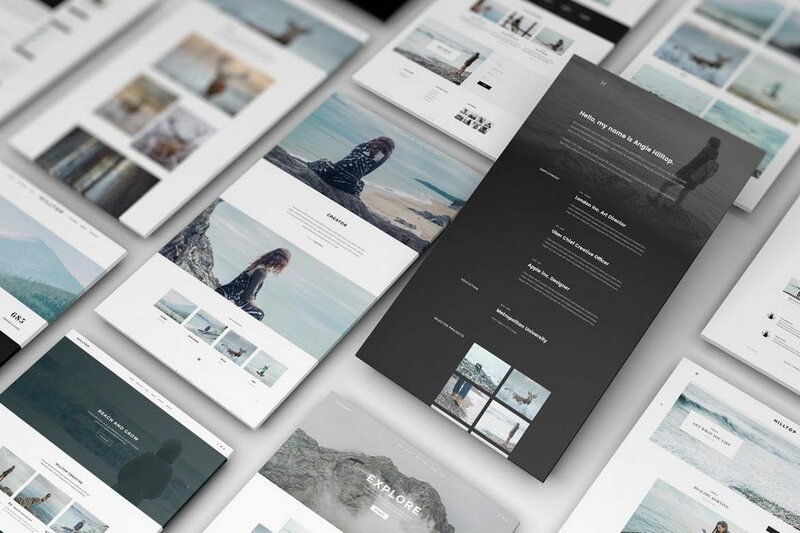 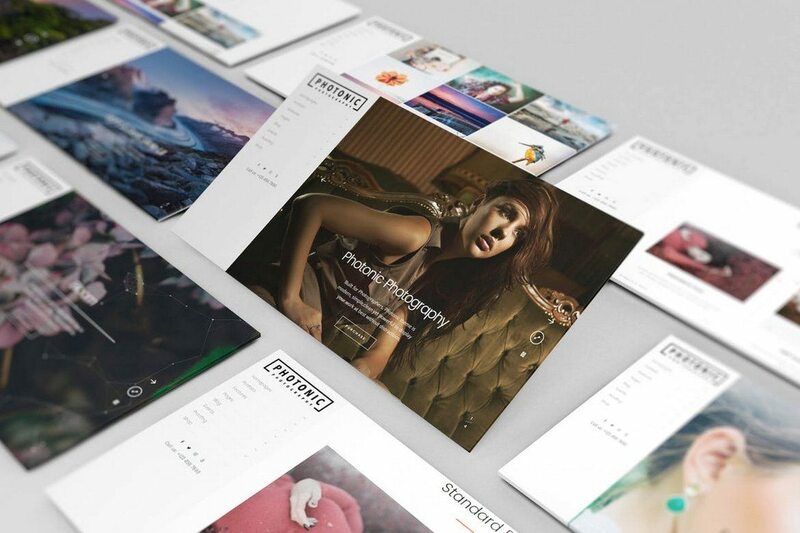 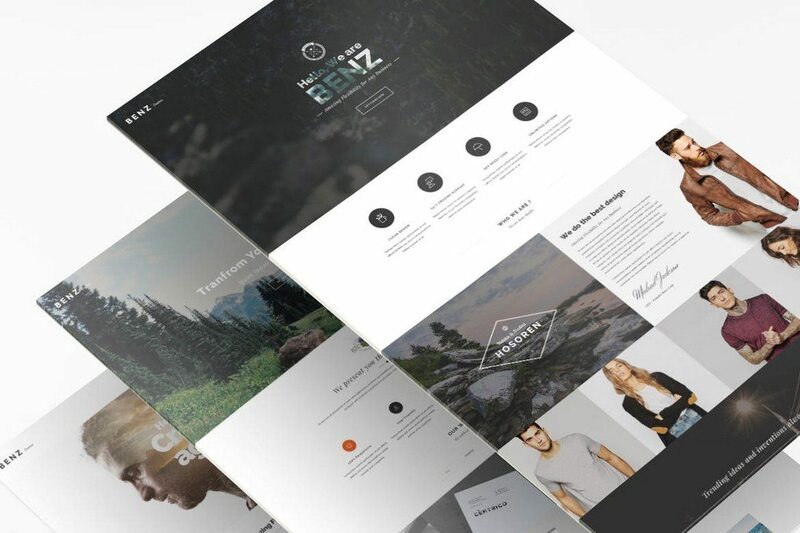 The mockups in this set are perfect for showcasing your website in a professional way. 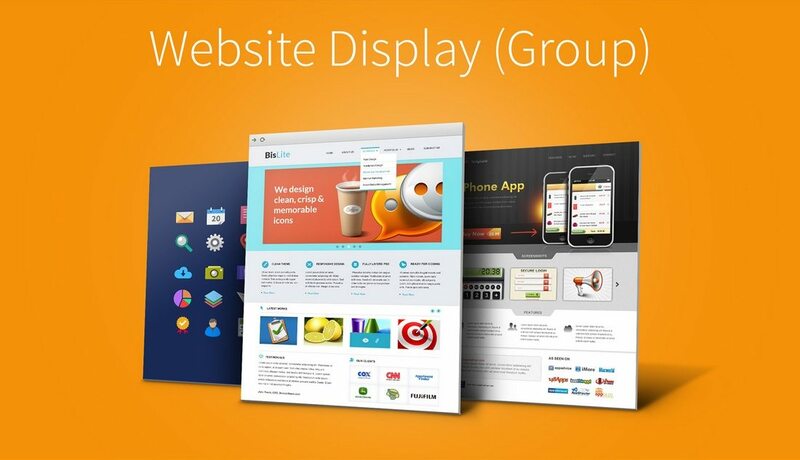 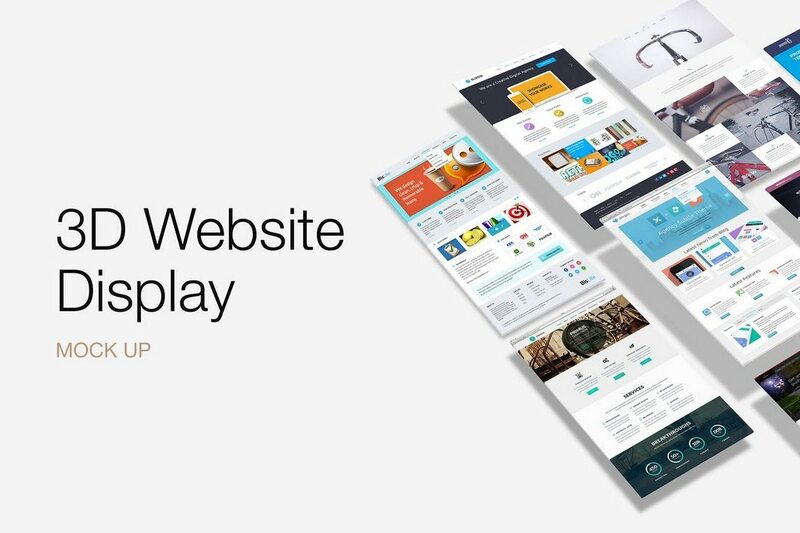 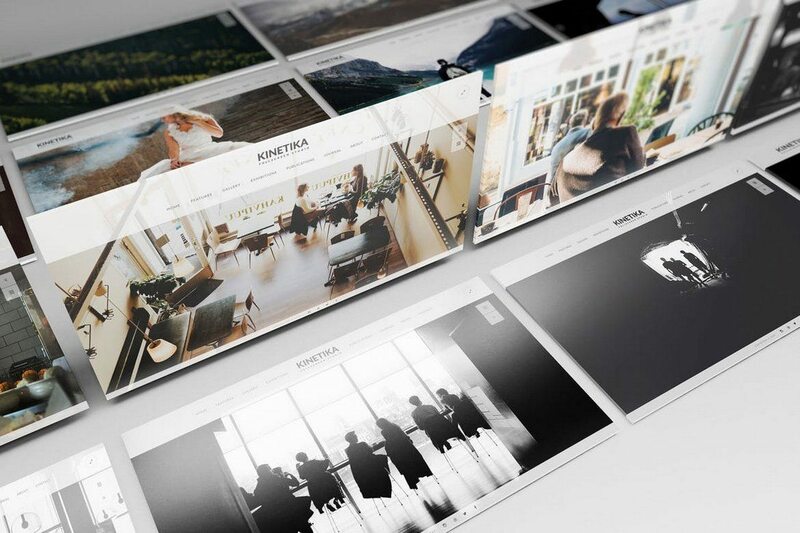 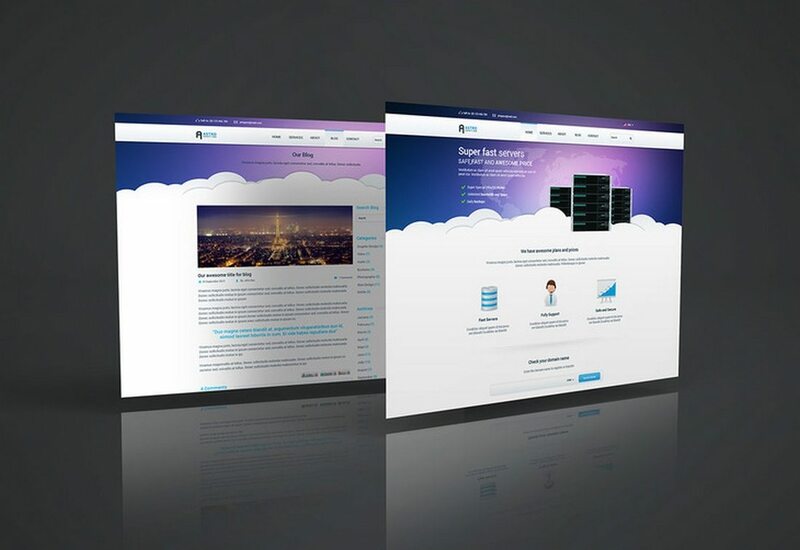 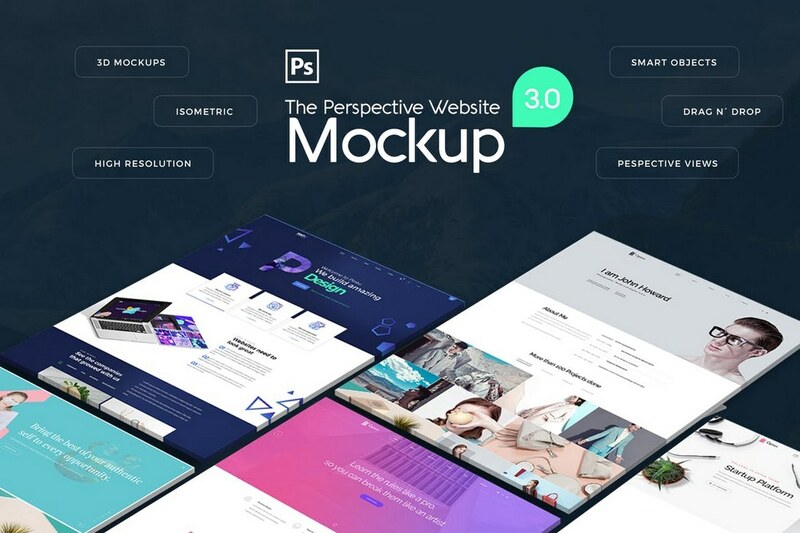 It includes a set of perspective website mockups featuring 10 different styles and views. 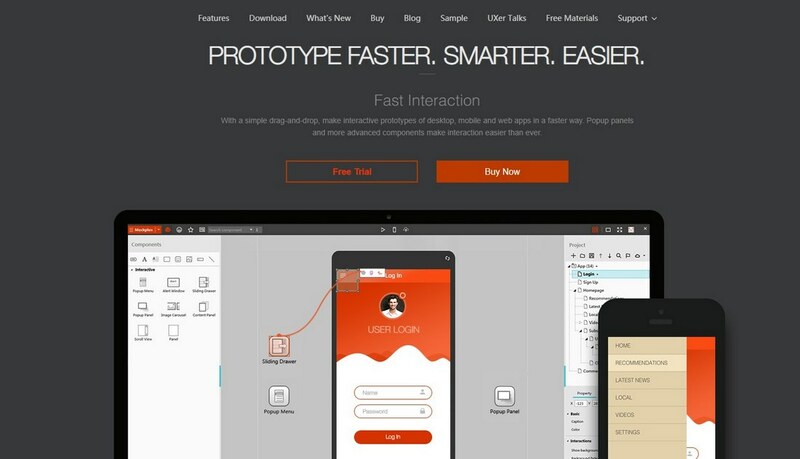 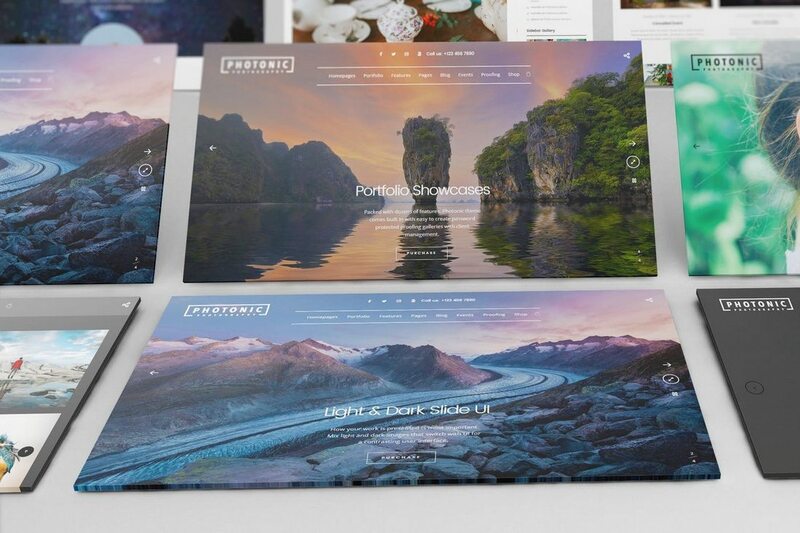 The templates feature smart objects for easily placing your designs in the mockup as well. 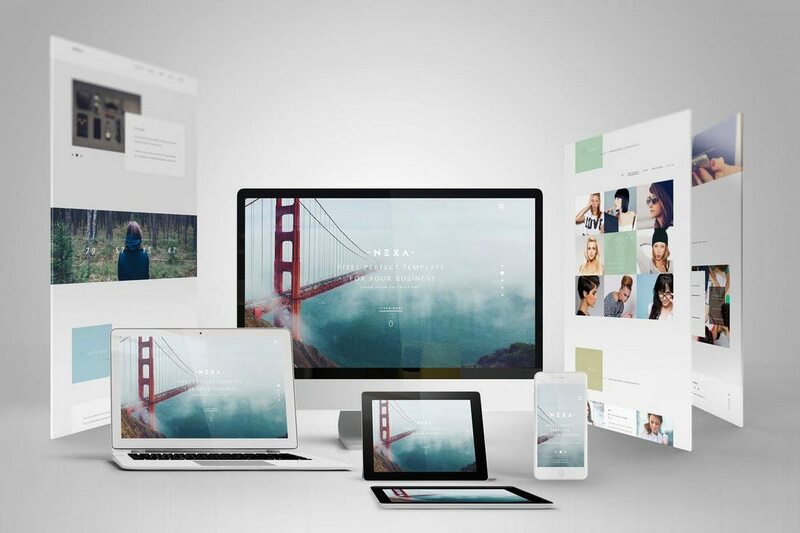 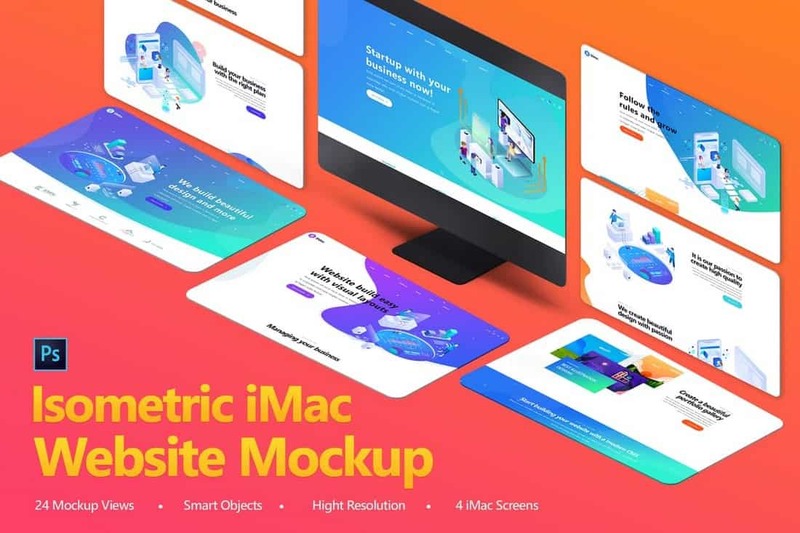 This creative mockup template allows you to showcase your website designs alongside an iMac. 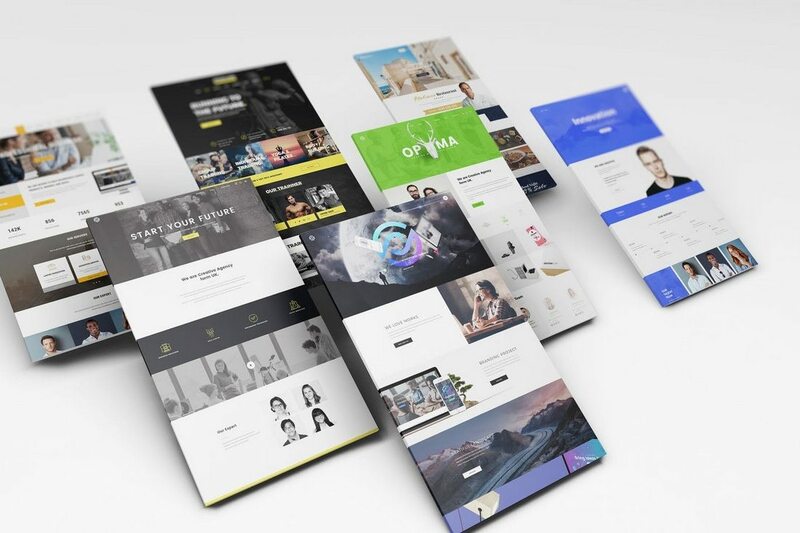 You can use this template to create website headers, social media covers, and blog post headers. 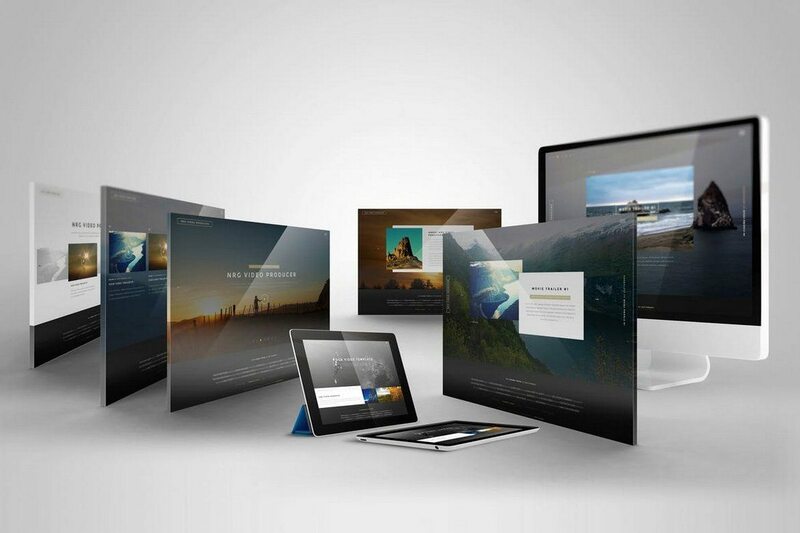 It includes a total of 24 PSD mockups and 4 iMac screens. 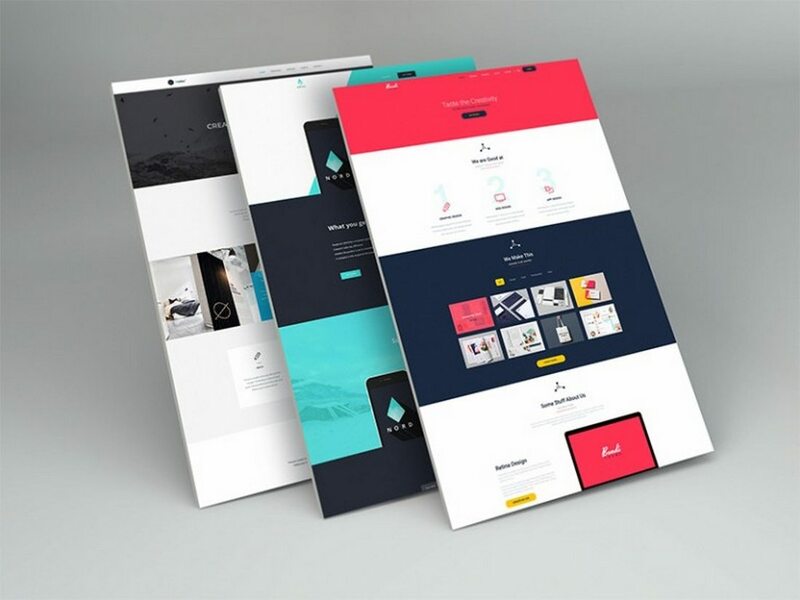 This unique mockup template will give your website designs a stylish 3D look and feel. 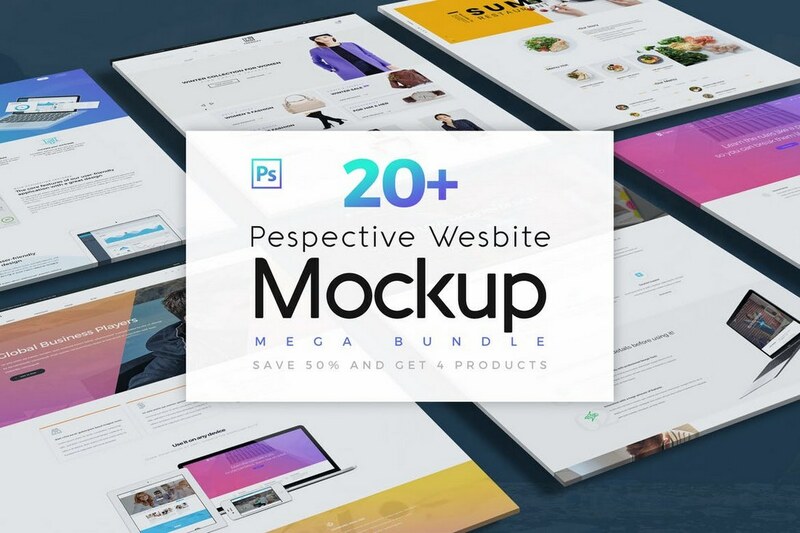 The bundle includes 16 different mockups with various views. 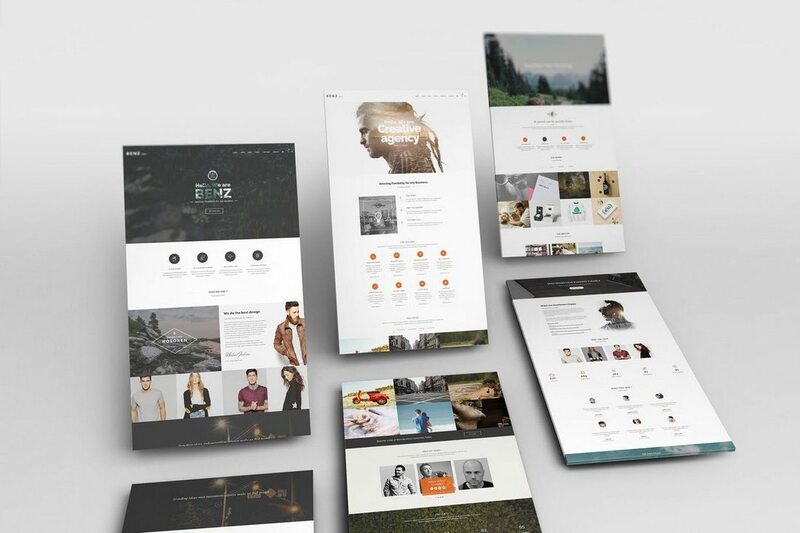 The templates are fully customizable and come with organized layers and smart objects as well. 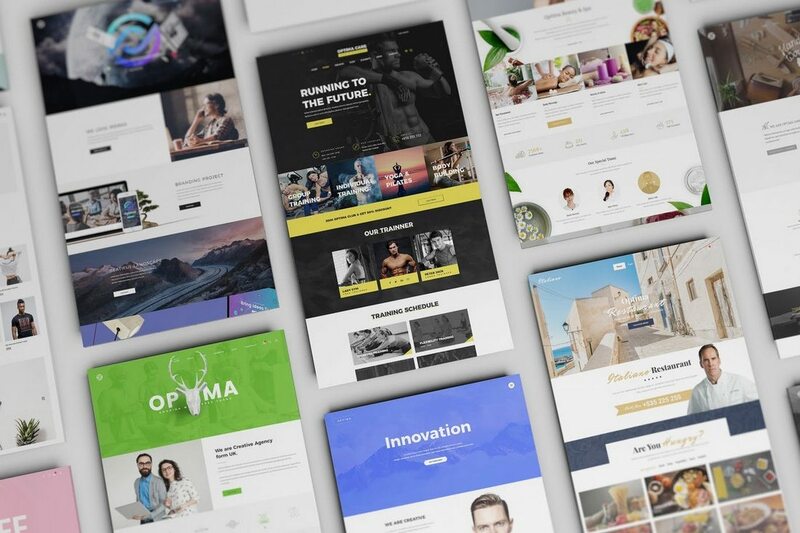 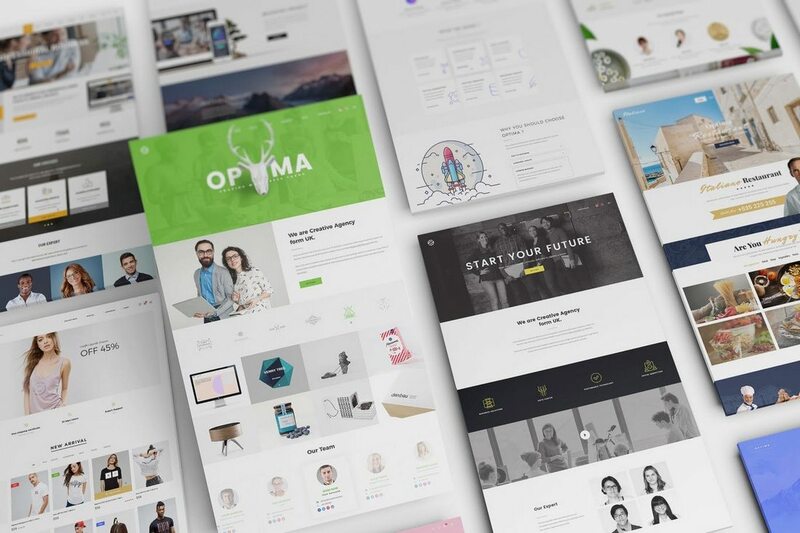 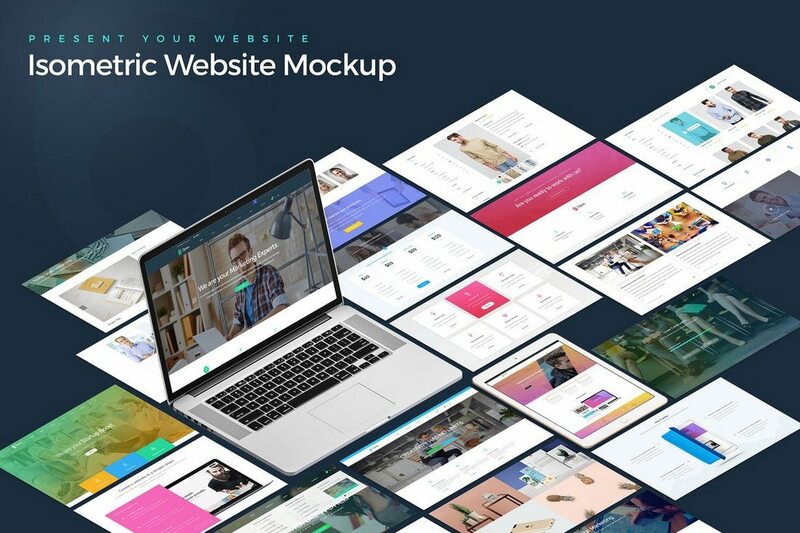 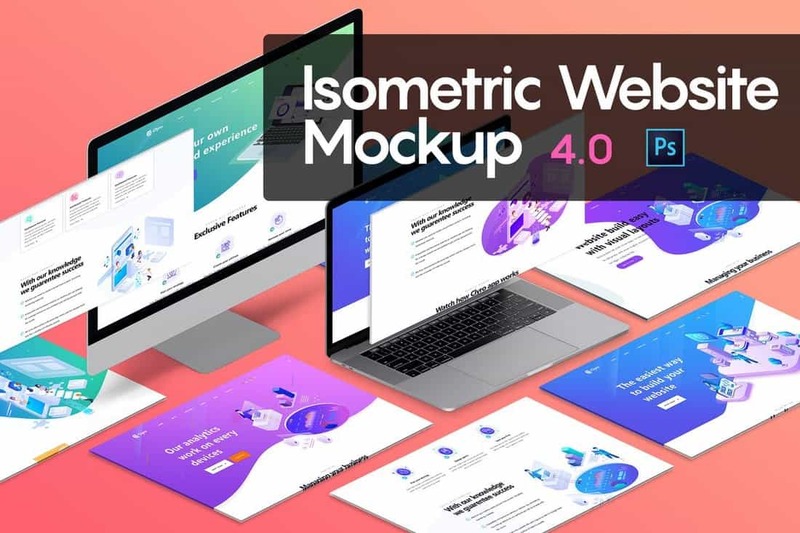 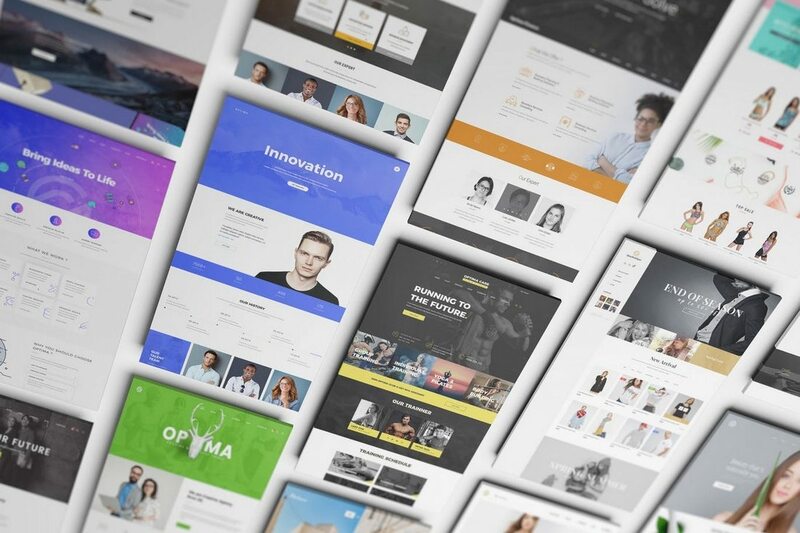 This is a bundle full of website mockup templates that features 4 different website mockups with 20 angles of perspective views. 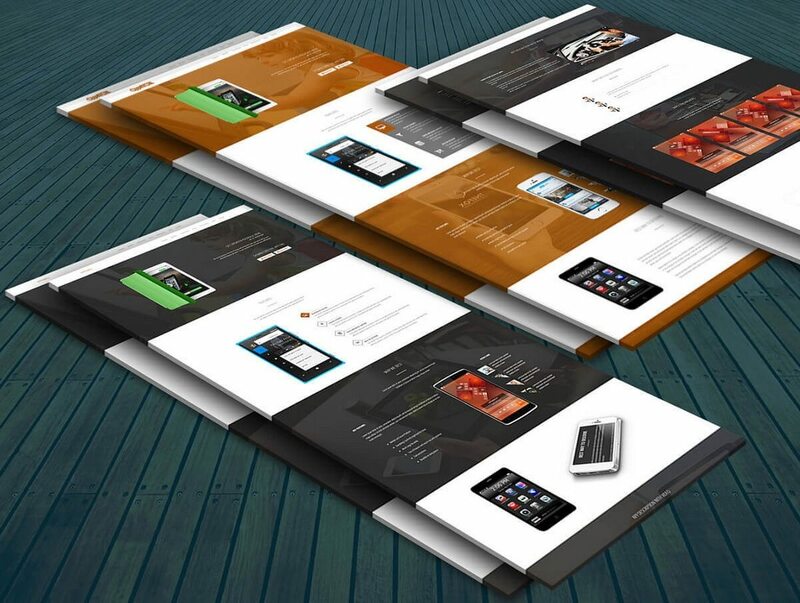 You can easily drag and drop your designs on to the templates and it can be customized using Photoshop CS1 or higher. 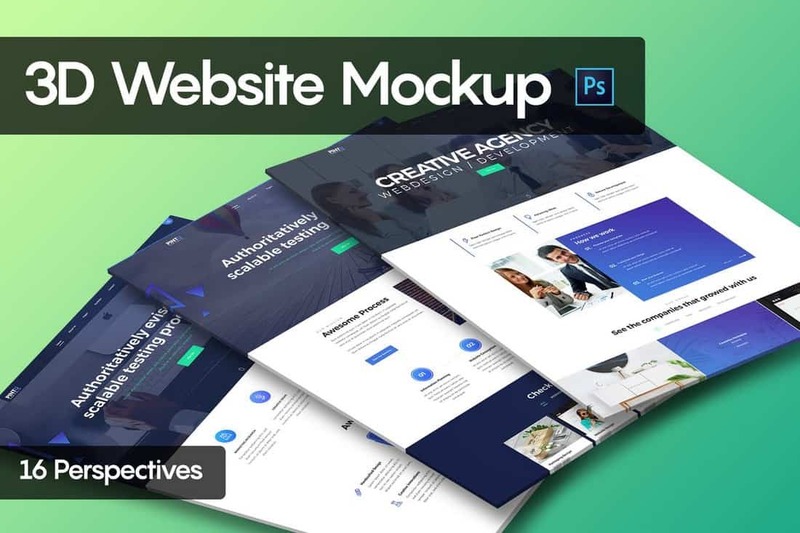 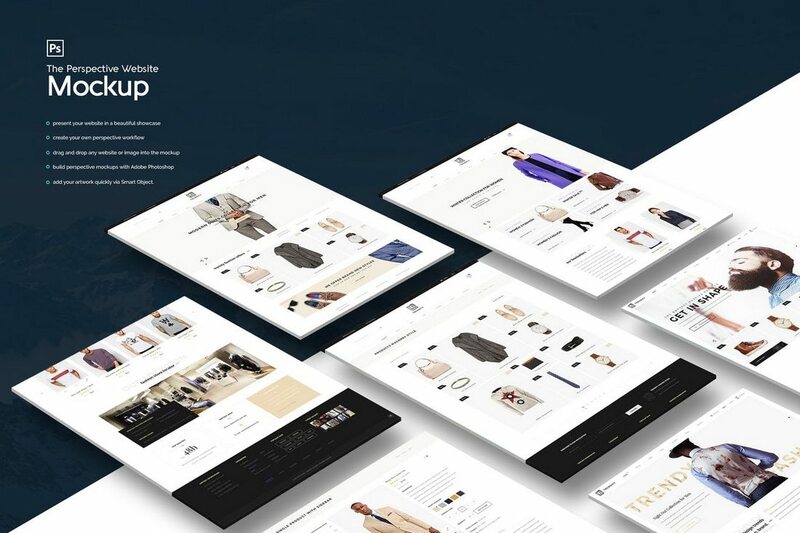 This website mockup comes with 8 different templates that allow you to showcase your website designs in various styles and perspective angles. 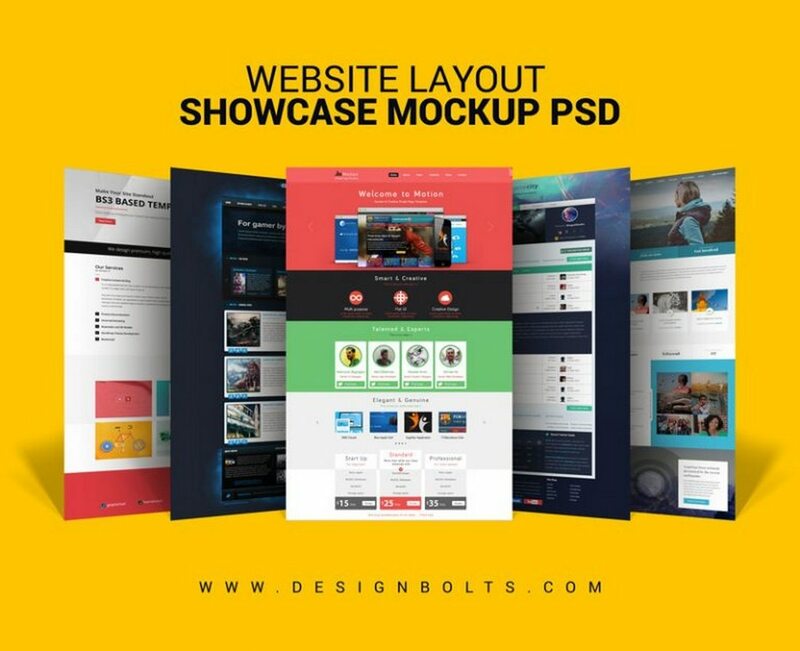 The template also features drag and drop design placement and lots of customizable features. 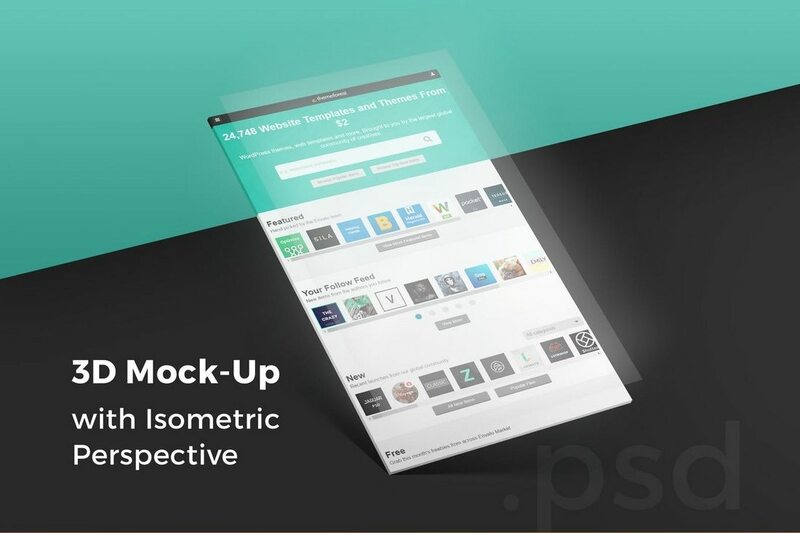 A unique perspective website mockup template featuring a stylish arrangement. 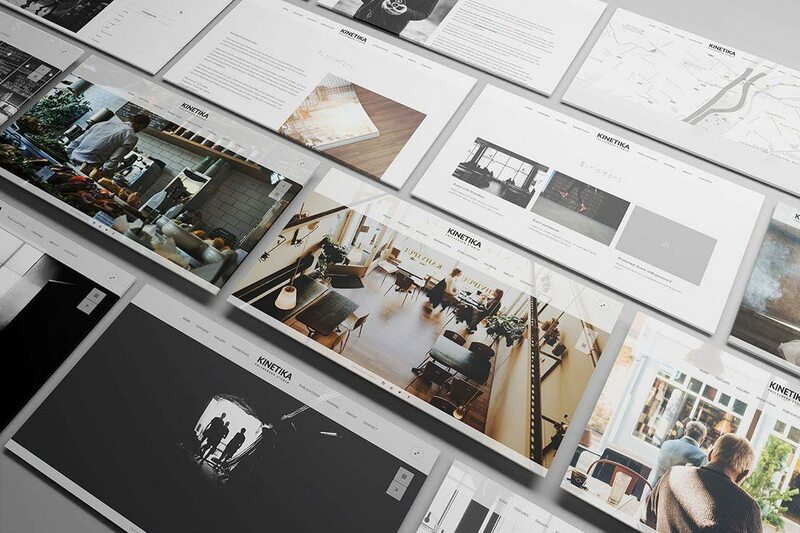 This mockup comes to you in PSD format and in 3000 x 2000 resolution. 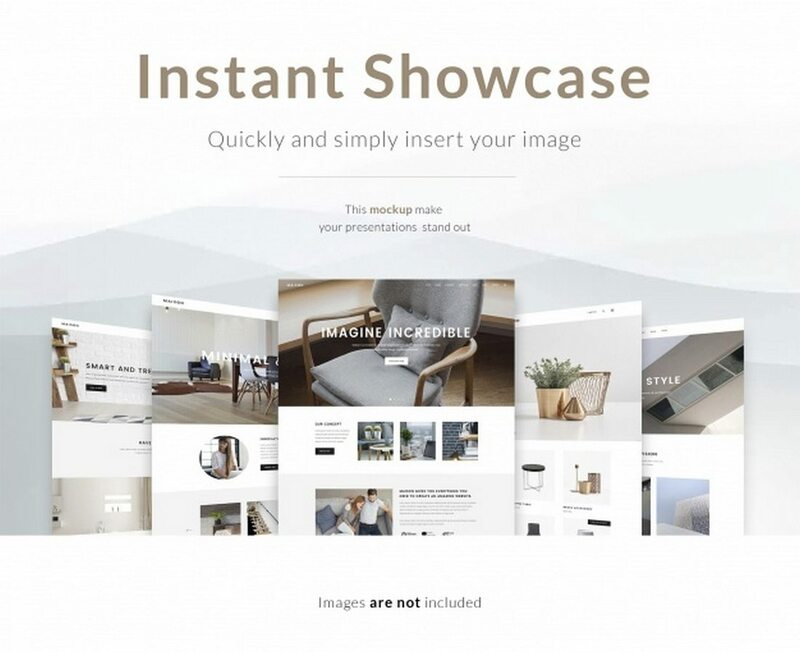 It features separated shadows and smart objects as well. 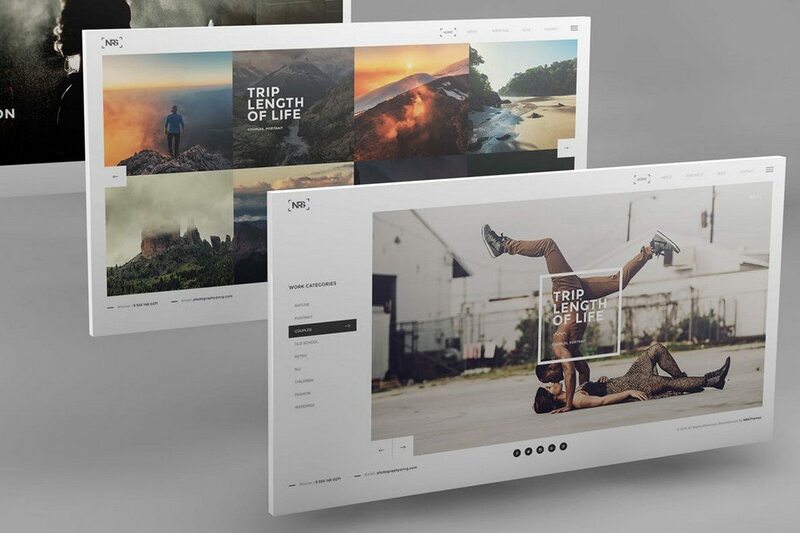 Another fully customizable perspective website mockup template. 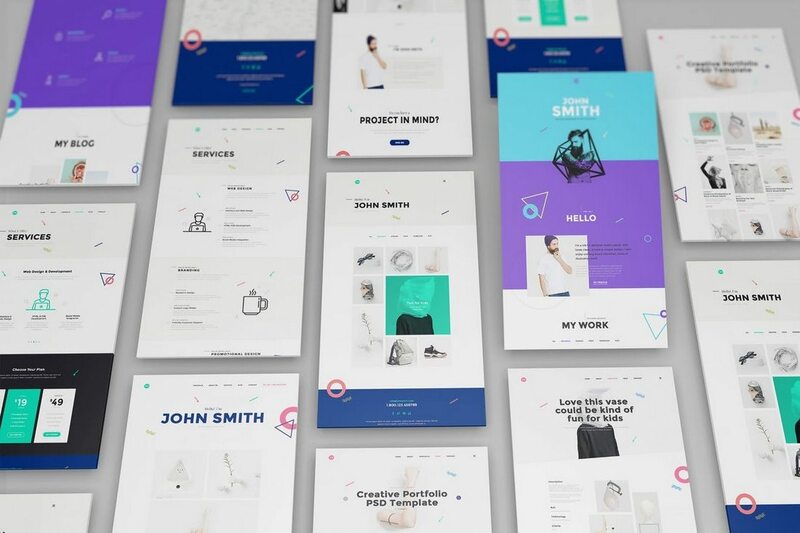 It includes smart objects for easily placing your designs in the mockup and features editable shading and shadows you can adjust to your preference. 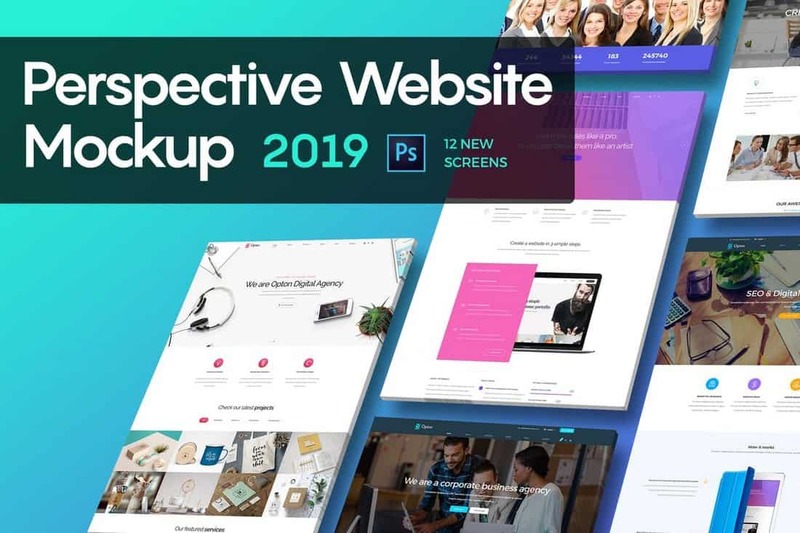 This perspective website mockup template comes with well-organized layers, allowing you to easily customize and edit the template however you like. 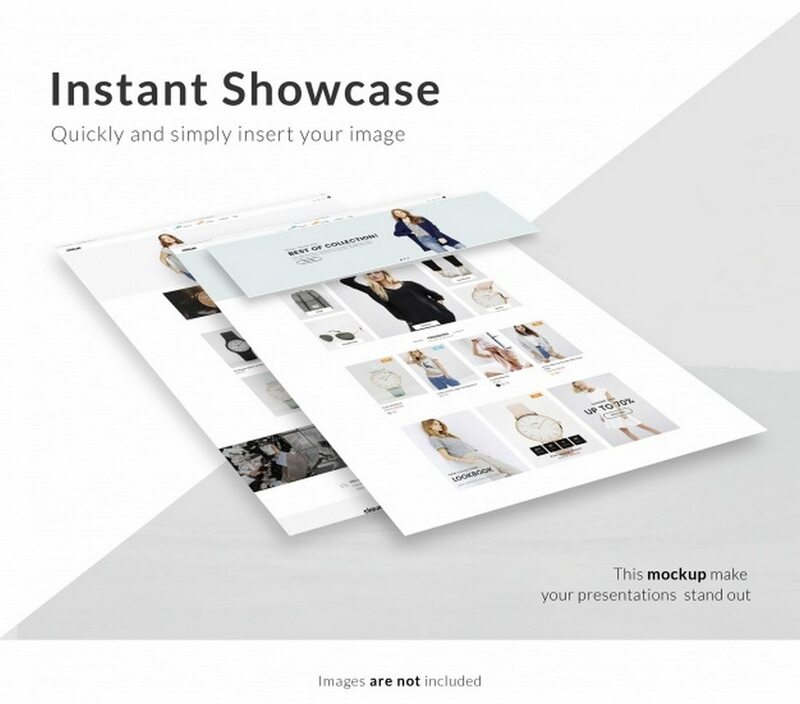 It also features smart objects and separated shadows.